They do it by hand; meet the roasters making our local 'black gold'! 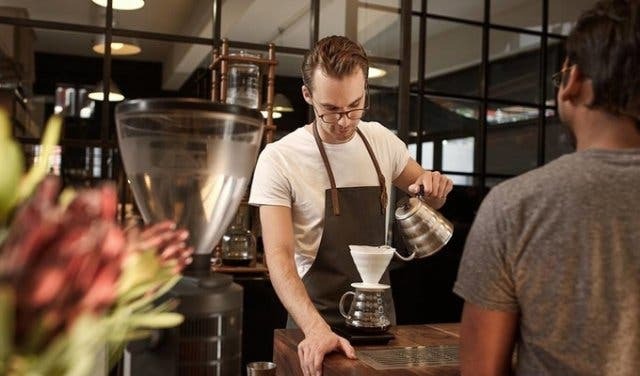 Cape Town has developed a real coffee culture within the past few years. Luckily for us, others do the work and roast the beans, while all we have to do is lean back and decide whether we want it with or without milk and enjoy our cuppa. 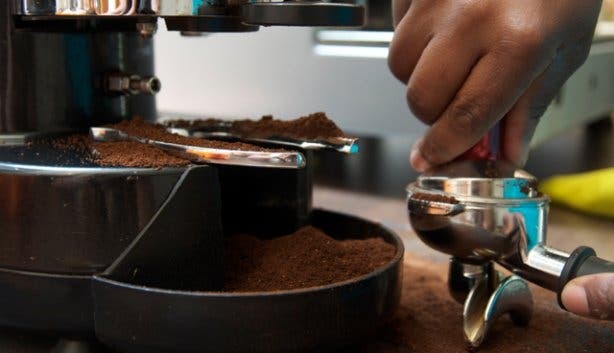 We got in touch with some great artisan coffee roasters in and around Cape Town and asked a few questions; read with a cup of coffee, of course. 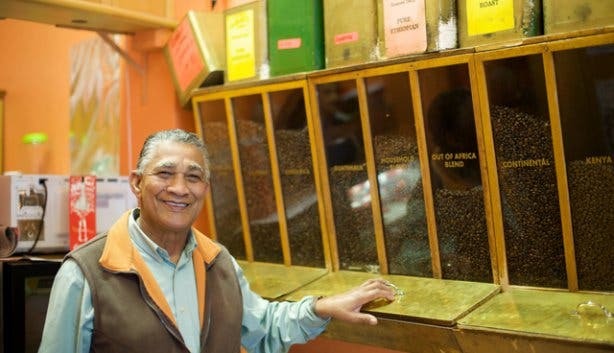 Run by Anthony himself, this unassuming spot on Loop Street makes delicious coffee. 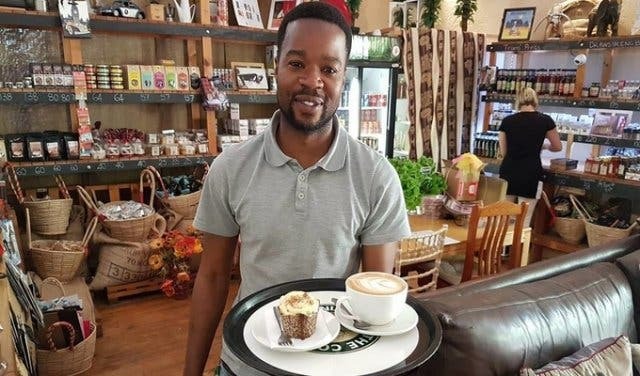 He roasts on site, and in his shop, you get freshly roasted beans from South America and Africa, raw beans, coffee blends, flavoured coffees, coffee machines, muffins, rusks and, of course, a fresh cup of coffee. 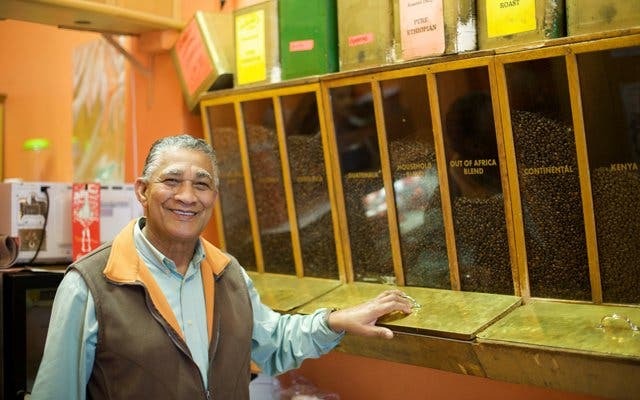 Anthony has been in the coffee business for over 56 years, so he must be one of the oldest coffee-men in Cape Town. 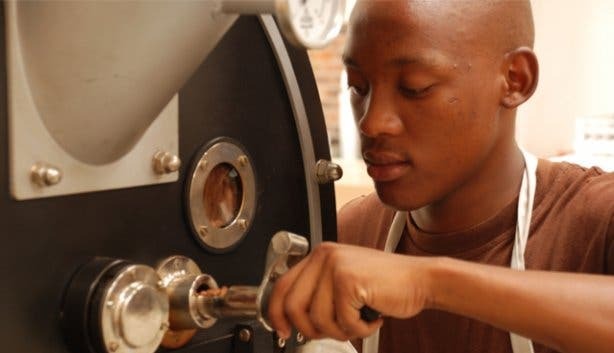 They call themselves 'the artisan roasters of Africa' because they emphasise a hands-on mastery of all the aspects of the coffee craft - from the careful selection of green beans, to the precise roasting, blending, grinding and pouring of the coffee. By giving credence to the artisans of this world, Origin harks back to a pre-industrial, pre-mass-produced era when artisans took immense pride in their vocations, and superb quality was the expected standard. 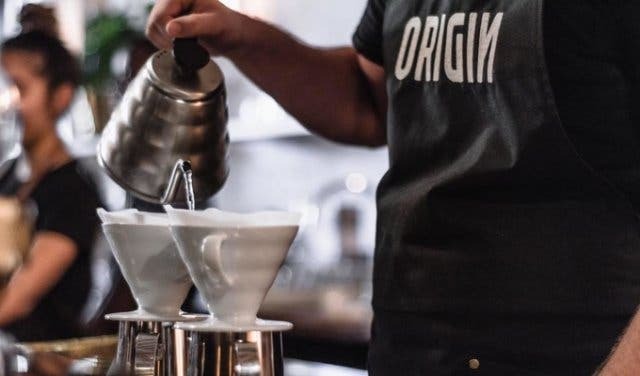 "Artisan roasting differs from commercial roasting in that it is never done to a set formula,” says Kane Kossew, marketing director of Origin. “All of our green beans have been grown, harvested and processed by growers who have been selected for their immense passion and dedication to quality. We roast, taste, analyse, and roast again to arrive at the ultimate result”. 'We roast coffee. Properly.' and 'Coffee as a religion' – these are Truth’s mission statements. 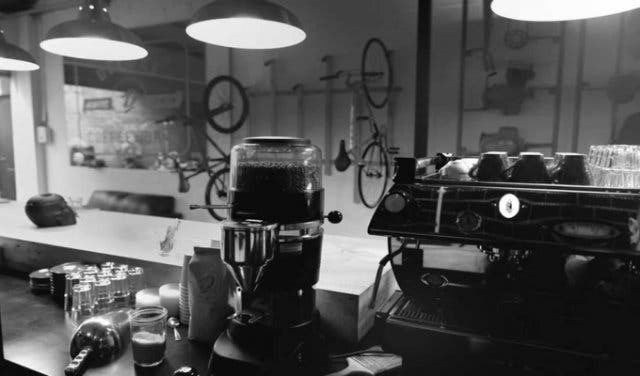 Truth Roastery specialises in producing artisanal-style coffees for the coffee geeks out there. They roast on a vintage Probat at their Steampunk-themed HQ with modern electronics since the vintage roaster drum is cast iron and this seems to make coffee taste better. “Why the electronics? So we can see what the hell we are doing!" says owner David Donde. With his love of making artisanal coffee, and he’s been quietly training up the best baristas in the country. Judd Francis Nicolay and Carl Wessel roast each batch to its optimum level, deduced through rigorous tasting and after-hours rum sessions. The beans are sourced from all over the world, "If it’s good, we’ll buy it!". 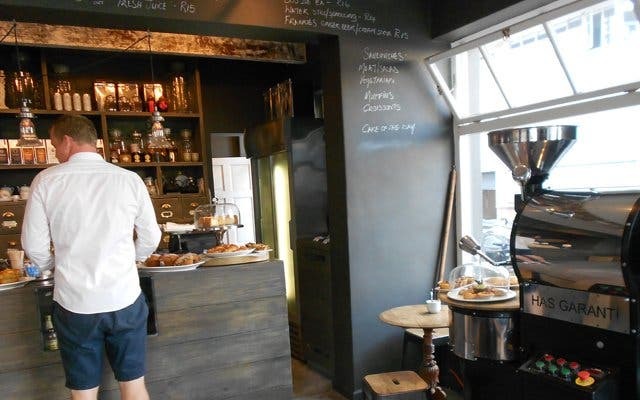 All roasting is done on the premises at the shop, Deluxe Coffeeworks in Church Street next to Mandela Rhodes Hotel in the heart of Cape Town’s city bowl. There you can taste, buy beans and enjoy the great music and general caffeine craziness. The team of roasters, cuppers and baristas is passionate about coffees that are as unique and character-filled as the people who drink them. 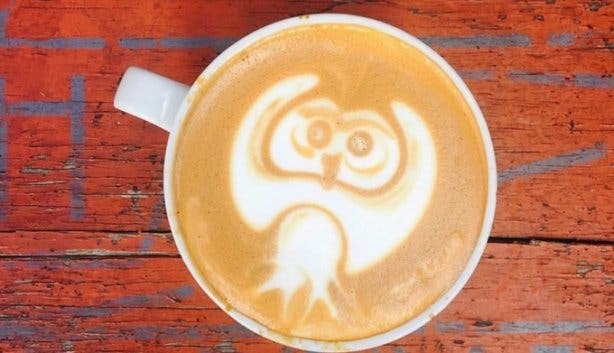 Based in Woodstock, they import single origin and estate coffees from South and Central America, Africa and Asia, micro-roasting each one to best present its unique personality. Rosetta Roastery sells roasted beans, ground or unground, offers home deliveries, and provide bespoke mobile espresso bars for executive functions (both indoor and outdoor). 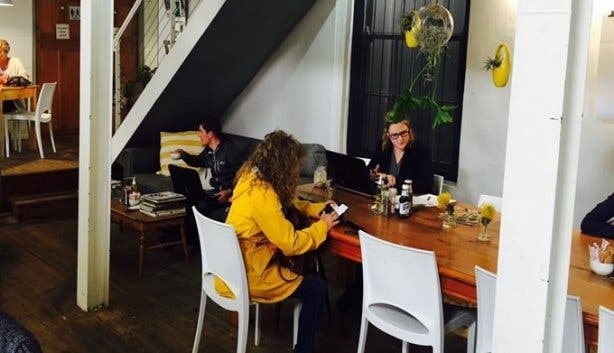 It’s the coffee hot-spot in Woodstock’s Old Biscuit Mill. Third-wave roastery Espressolab uses Nordic roasting principles for a softer palate weight, serving their cuppas in glass beakers and experimenting with ingredients to create totally unique drinks- their espressos are out of this world and win a prize for their individuality. "We roast coffee from single farms, estates and cooperatives and look to establish relationships with growers and exporters, always looking at sustainable, fair and equal trade”. The extension of 'the Haas design collective' roasts coffee beans from farms across the world in the city bowl. 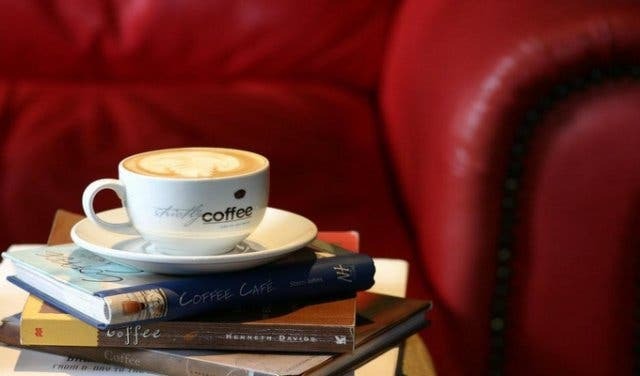 The roastery and coffee shop specialises in rare and exotic coffees and offers the world’s most expensive coffee, kopi luwak, a delicacy of a coffee with a most unusual provenance. It is made from the beans of coffee berries which have been eaten by the Asian Palm Civet and other related civets, then passed through its digestive tract. Bean There Coffee is South Africa's first roaster of certified Fairtrade coffee and is committed to personally sourcing fair trade, organic African coffee. They source their beans from Ethiopia, Kenya, Tanzania and Rwanda. 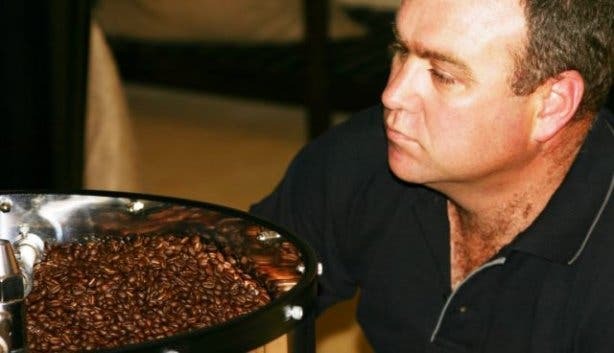 “Roasting coffee by hand is all about listening for that first crack of a coffee bean and then proceeding to achieve the desired colour and surface texture for optimal aroma and the perfect roast”. 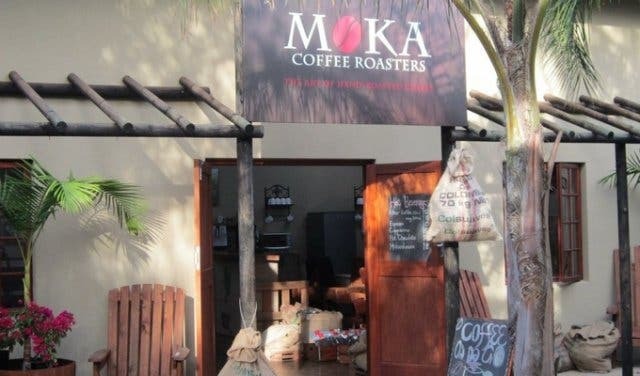 Moka Coffee Roasters is a small family business lead by master roaster Theunis Delport. 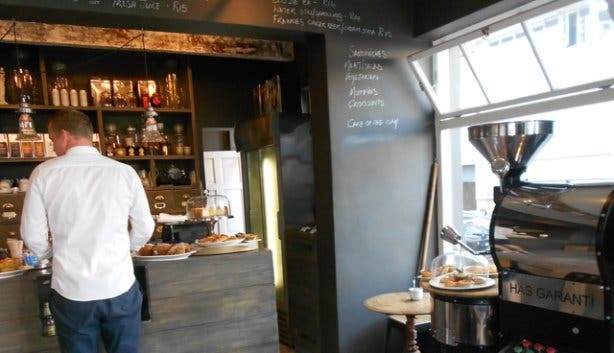 Theunis started the roastery in 2009 out of, unsurprisingly, a strong passion for coffee. They create products that are somewhat bespoke, making individualised blends by hand. 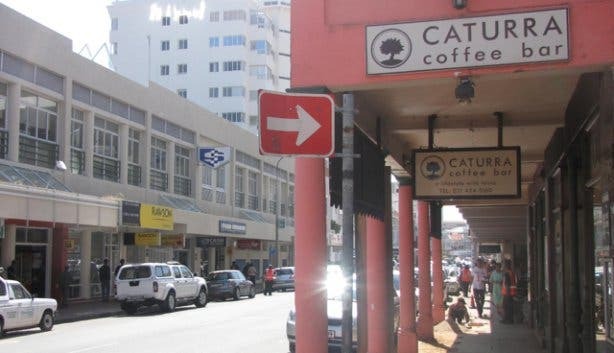 Everyone knows the coffee brand Caturra, established in 1994. With their East African Estate Coffee range, selected from Kenya, Malawi, Zambia and Zimbabwe, they certainly qualify as artisan producers. Not mass produced, they offer top quality roasts for coffee connoisseurs who would like to drink something special. 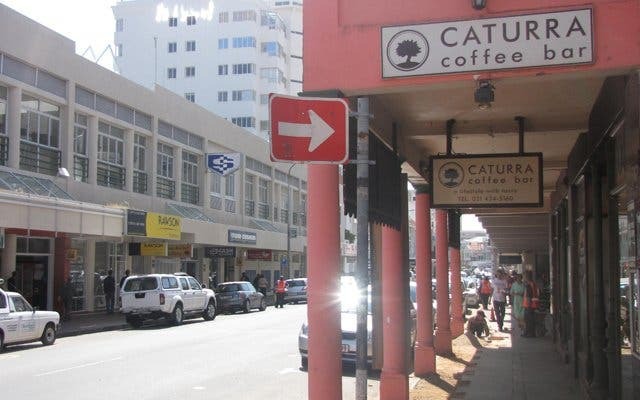 Other than that, Caturra Coffee also supplies 2500 hotels, restaurants and coffee shops around Southern Africa. 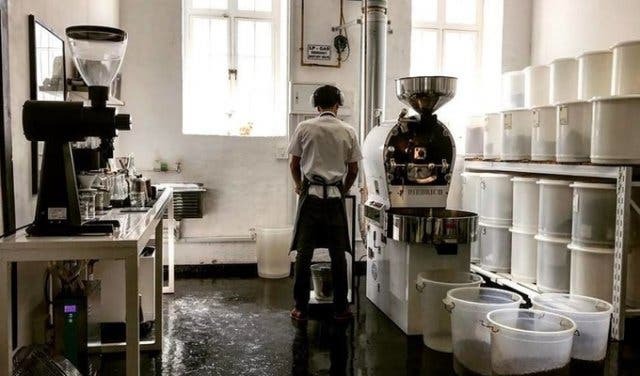 They experiment with roasting at different temperatures to create novel tastes while using a Probat machine, which is a German-made drum roaster. Caturra says it best with their slogan: Coffee is sometimes needed and at other times wanted. 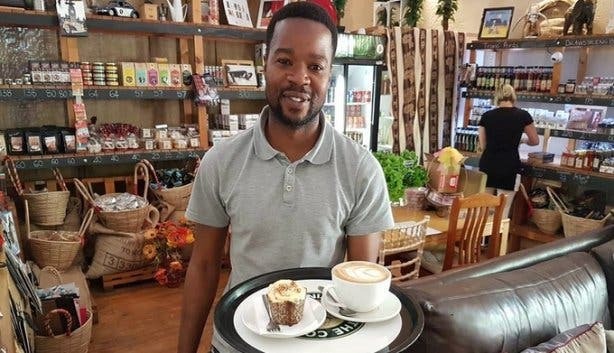 Bean in Love is Paarl’s sole roastery. One of the reasons to make a visit here is the old and rustic designed building that oozes with character. Bean in love (established in 2008) carefully roasts beans imported from Asia, Africa, Central and South America. A variety of medium bodied, full bodied and acidic coffees roasted in-house to perfection – providing coffee lovers with a taste that lingers with freshness. Furthermore, their Diedrich IR-3 roaster gives them “the ability to control and monitor each and every single roast”. 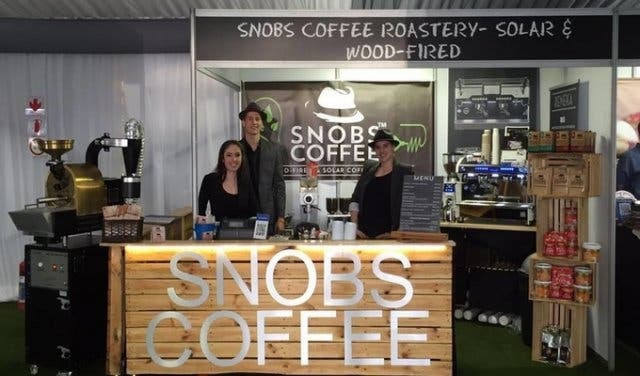 The roastery, beautifully located on the Lourensford Wine Estate, deals exclusively in handpicked, speciality, single origin coffees (100% Arabica) sourced from all over the world (Africa, Colombia, India, Peru, Indonesia, Guatemala etc.). You can choose from 17 single estate coffees and 6 blends, including the much sought-after CO2 Decaf. Customers are invited to a free tasting in the bustling on-site roaster. 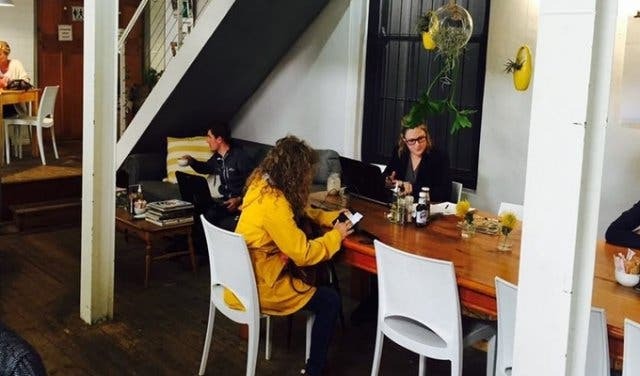 Coenrie & Liezel Stapelberg's house of solar roasting is situated in Somerset West and they are the first solar coffee roastery and lounge in South Africa, relying entirely on the power of the sun. This process allows the coffee to develop during the roasting process, to create a wonderful taste sensation. Strictly Coffee is a boutique coffee roaster, situated in the beautiful valley of Robertson. They roast a variety of coffees from around the world. 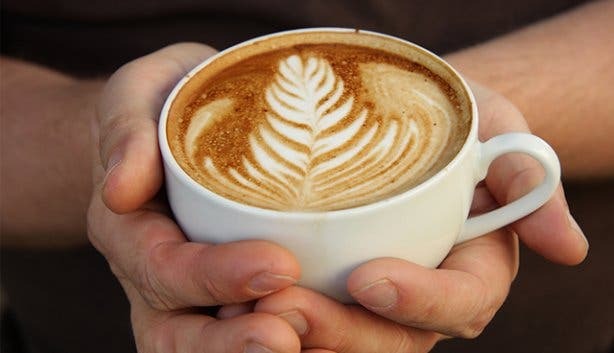 The policy is to roast-to-order to ensure the freshest possible coffee is delivered to the coffee connoisseur as well as the hospitality industry. 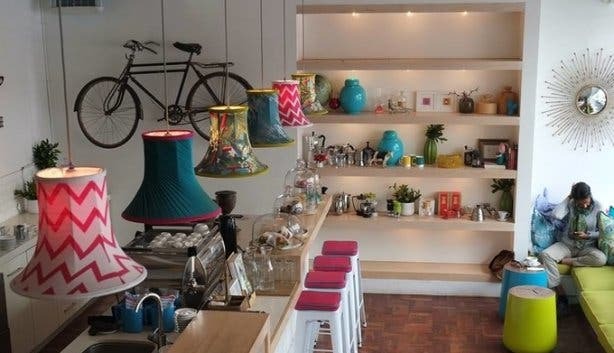 Find out more about the best flat white in Simon’s Town at Kukoma. 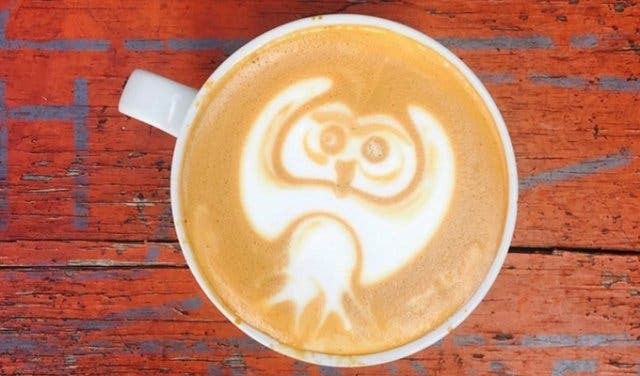 Addicted to coffee? 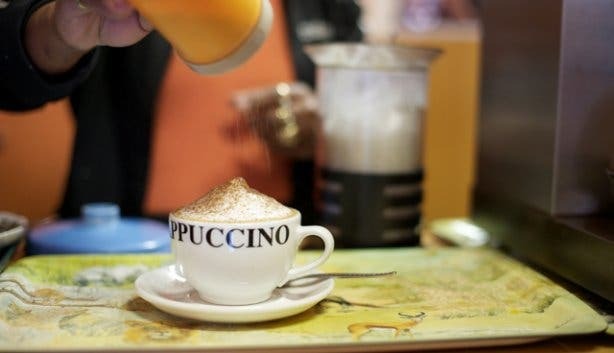 Make sure to read our top places to have a cup of coffee. Do you prefer drinking tea? 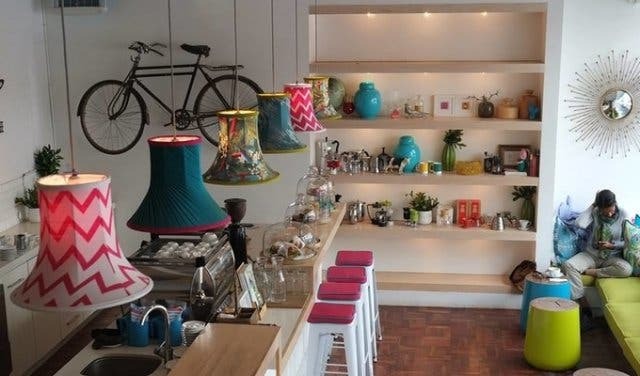 We discovered Cape Town's tea spots for you!